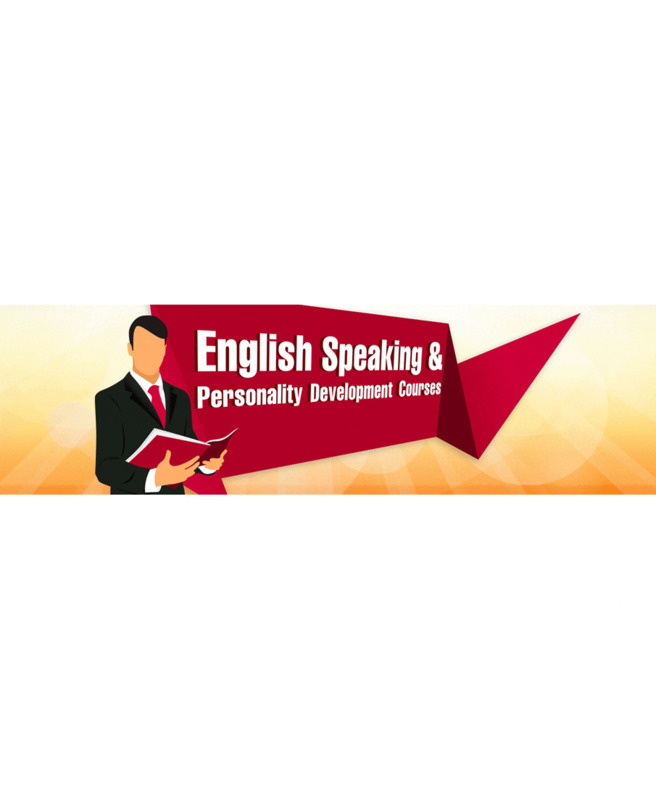 UK English Academy The UK English Academy is the first English teaching institute started by a British teacher as its head in Nagpur. we cater to all levels,from people who are still learning to spell,to those fluent in speaking.many of our students go on to study abroad after attending our courses. we use international teaching techniques in our tutorials.we supply everyone with authentic UK phrases,vocabulary and their uses.these are invaluable on an international level and not easily available locally.